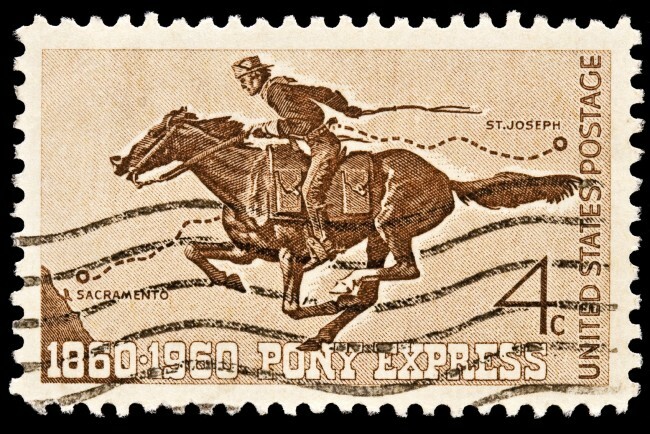 The USPS is not the Pony Express any more. Just as the horseless carriage transformed transportation, improved technology has become the hallmark of postal reform. With postage rates going up, it’s increasingly important to not pay a penny more in postage than necessary. You have to pay postage but don’t pay a penny more than necessary!! We know that when we are mailing for ourselves we pay special attention to coordinating the piece design, list usage, and postal regulations to optimize our savings. We do the same for you! Because we assume you want the most bang for your buck just like we do, we are watchful of how your piece and list and postage affect each other and we do not upcharge the postage like some shops. The bulk mail system with the post office is basically a work-share program. For every part of the processing that is done by us, the post office gives you a discount in postage. For example, every piece of mail gets a barcode now. If you leave that for the post office to do, the pieces have to be put through an optical character reader to read the delivery address and generate the barcode, then the barcode is read and the piece routed appropriately. If, however, we generate and apply the barcode, your pieces go straight to the barcode reader and the post office discounts your postage. It works the same for the presorting we do and the delivery to the appropriate postal facility. For every part of the work we do, you get a postage discount. Retail Prices: This is what you pay when you mail a letter or package using stamps you purchase on-line or at a post office. Commercial Prices: These rates are discounted because someone has done part of the sorting and transportation work for the post office. All Commercial category mail requires annual fees and strict adherence to preparation guidelines. Minimum quantities apply. In general, an automation compatible piece that would normally mail for $0.46 as a straight First Class piece would mail for $0.384 at Presorted First Class rates, for $0.266 at Presorted Standard rates, and for $0.154 at Non-Profit rates. Here’s a link to the USPS rate charts. All First Class mail is given the fastest delivery times. Commercial Standard and Non-Profit do go a little slower. 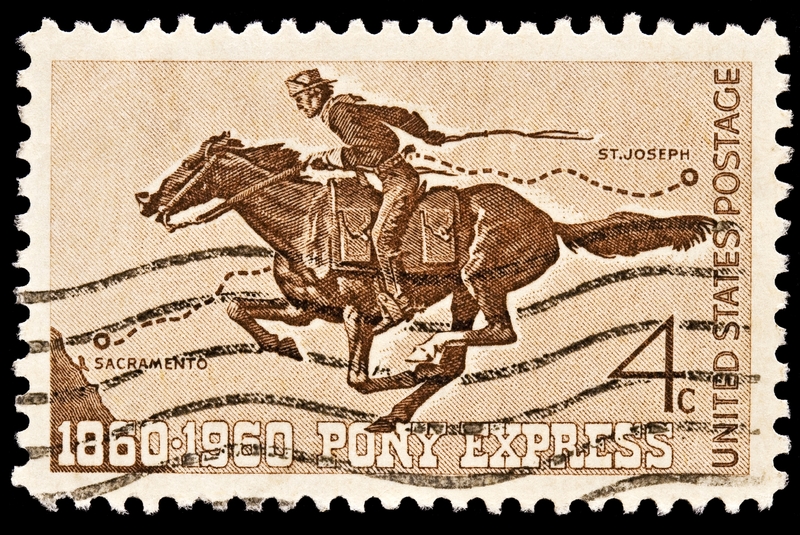 Postage is shown in one of three ways: a sticky stamp, an indicia, or a meter. There are stamps available for Straight First Class, Presorted First Class, Commercial Presorted Standard, and Non-Profit mail. The postage indicia is the wording with the permit number that you see used in place of the stamp. And, yes, you may mail on our permits as long as we are doing your mailing. You do not have to pay the several hundred dollars a year in fees for your own permit unless you just want to. Ask us for the wording that is appropriate for your mailing.